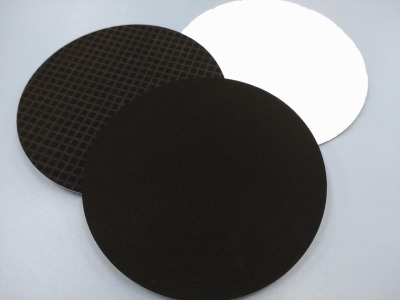 We have many years of experience and processing technologies in the manufacture and sales of the polishing pads for final and intermediate mirror polishing. 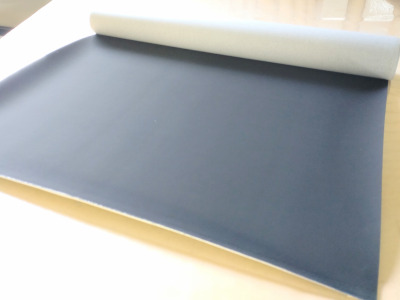 We also continue to meet the needs of our customers along with the wiping cloths and other industrial materials that were created from the polishing cloth manufacturing technologies. 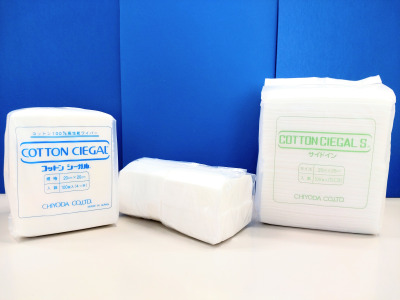 CIEGAL is the processing and manufacturing company for Chiyoda`s products and also our product`s brand name. 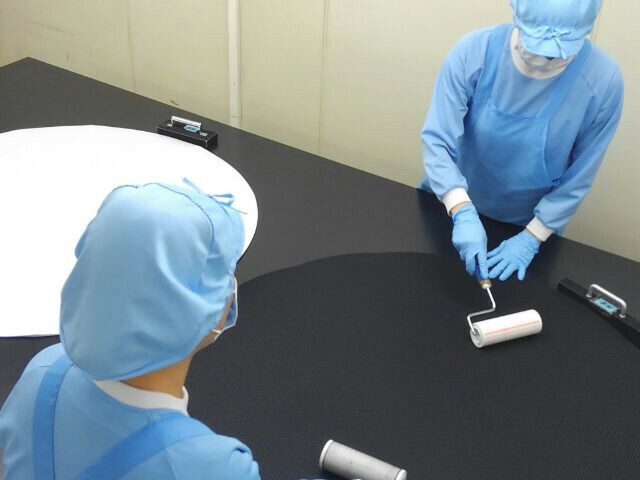 We strive to maintain and improve the quality value in our products. 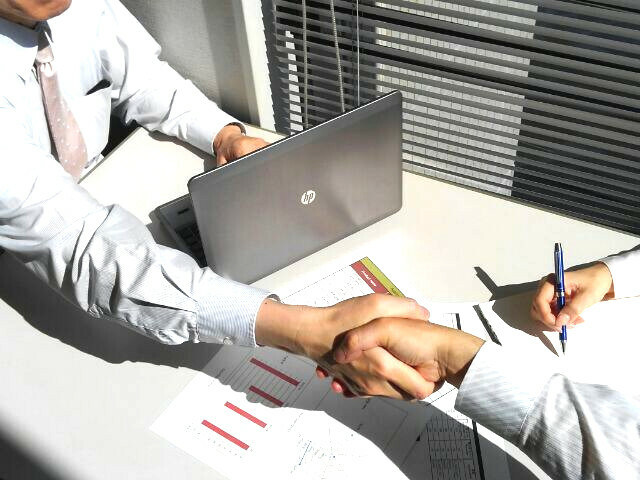 In addition, we create a high value-added product with accumulated processing technologies from many years of experience. JQA QM-7969A Kyoto Warehouse of Chiyoda Co., Ltd.
JQA QM-7969 Ciegal Co., Ltd.